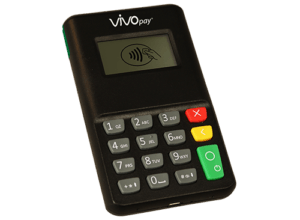 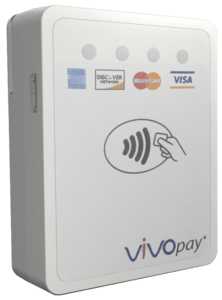 See the VP3300 in action with Google Pay and Smart Tap 2.1! 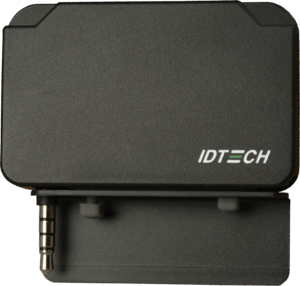 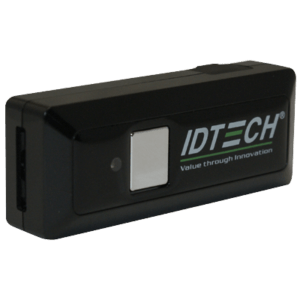 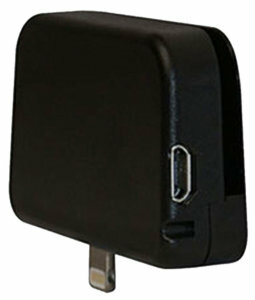 Smart Card Reader: 80,000 card cyles min. 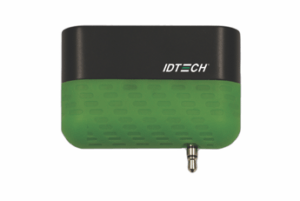 Media Thickness: 0.76mm ± 0.08mm minimum 0.89 max.